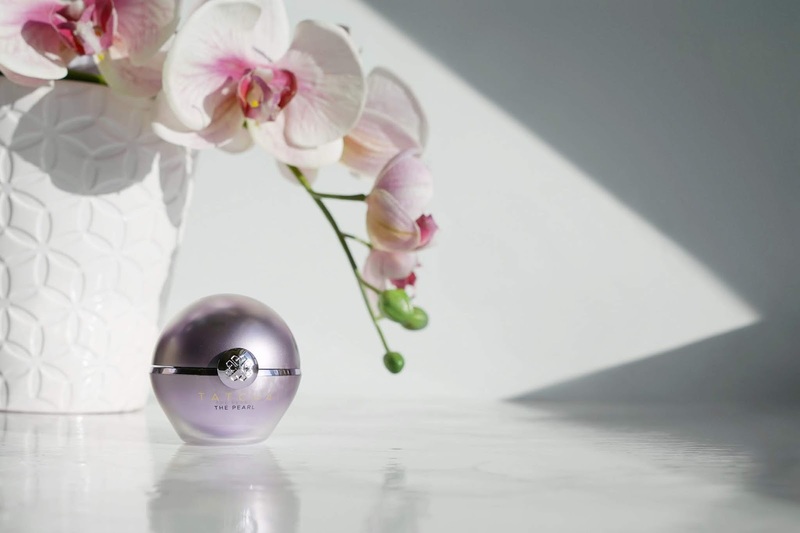 The Estee Edit by Estee Lauder has launched an array of products for their spring collection and it is anything but subdued. Kendall Jenner and beauty influencer from Korea, Irene Kim are the spokes-people behind this collection. The Estee edit aims to rule break and risk take, believing "Beauty is an attitude". The Estee Edit is far from the mature brand I generally associate Estee Lauder with. It's much edgier and more playful; a great edition to the Estee line. There were a few products I wanted to try out from this collection, however, I felt I should try just one as spring always has tons of new product launches and I will most likely want everything! I picked up the Pore Vanishing Stick ($34 cdn, 0.24oz) because the pores around my nose need some coverage. I wanted a travel friendly alternative to the Benefit Porefessional. 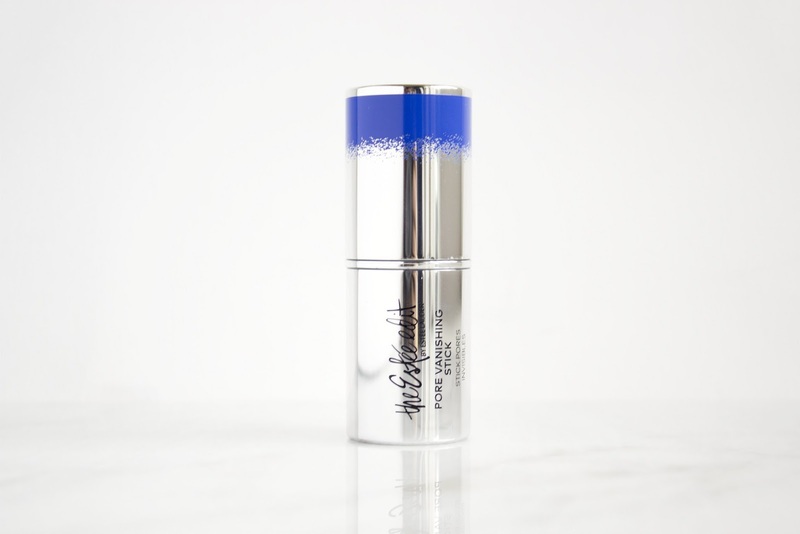 The Estee Edit Pore Vanishing Stick claims to blur the look of pores and create an even skintone while minimizing shine and oil. It aims to create a fresh, natural and pore-perfect look. 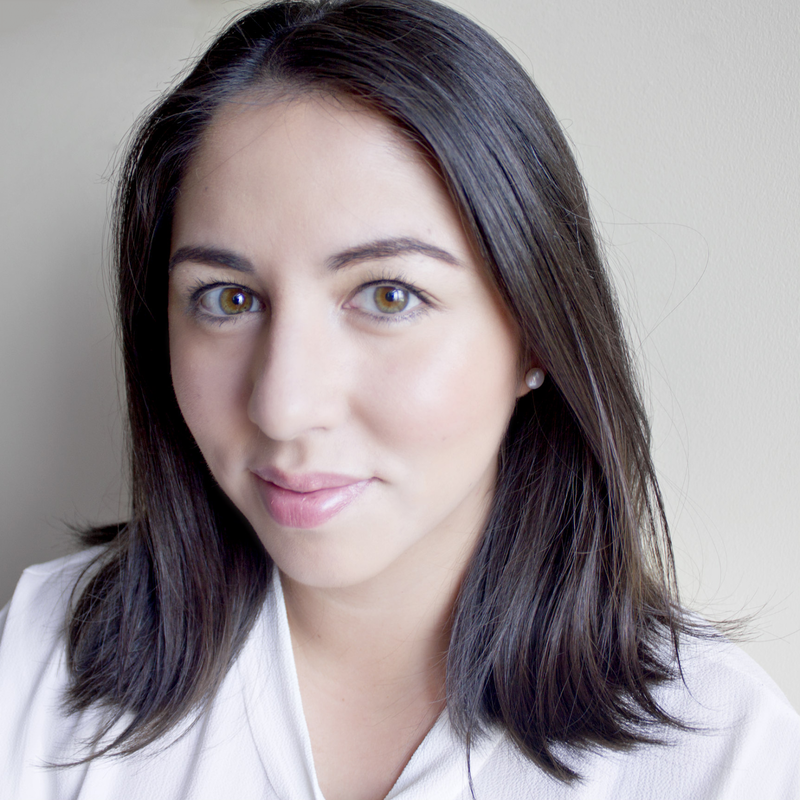 The formulation is dual-action, an inner core that is tinted to work universally with all skintones and an outer ring that has oil-absorbing powders to reduce shine. This no mess, no fuss compact stick is great for travel or to take with you during daily errands. It's standard packaging, not super luxury but not cheap either - somewhere in between. I feel this product is true to its word. It reduces visible pores and fine lines while keeping my normally oily t-zone matte. The stick is definitely a great alternative to the Porefessional primer by Benefit. The texture is super velvety and glides onto skin easily. I prefer to use this before my makeup on a clean and dry face. The results are better than expected - very happy with my purchase! I have only been using this product for about a week and a half now and so far I have no bad things to say. It works well for me and I love how there is no mess or fuss with this stick formula. The product is smaller than I anticipated but a little goes a long way. Once (if ever) I finish this stick, I will without a doubt repurchase. What product from Estee Edit by Estee Lauder are you excited to try? That is so strange that it flakes on you! Goes to show you different products work for different people, haha! How does it compare to the Benefit Prefessional price-wise? Estée lauder products are usually on the more expensive side. Benefit Porefessional is $5 cdn more than the Estee Edit stick, but it has .75 oz versus .24 oz (Estee), so you're right - based on product value, Estee Edit is pricier than benefit! Oh! I didn't know about their spring collection, but I really like the : "Beauty is an attitude"! When I think of Estee Lauder I always think of a more mature side but with this new line I definitely see them in a new light. This is something I'd love to check out. Thanks for sharing! Absolutely - it's so great to see them introduce a collection that caters to the younger generation. They did a wonderful job too! I have been seeing reviews on this range popping up all over the beauty blogsphere but I don't think I'll pick up any from it. These are targeted for younger crowd and I am far from young so I'll save my money. LOL! Great review! Sounds like good product! Great review! I've heard about this line from Estee Lauder and was thinking of trying some products from them as well. As a Torontonian myself, where did you go to purchase these Estee Edit products from? Thank you! I actually placed an order online through Sephora. If I'm not mistaken, this product hasn't arrived in stores yet (should be out mid-March).